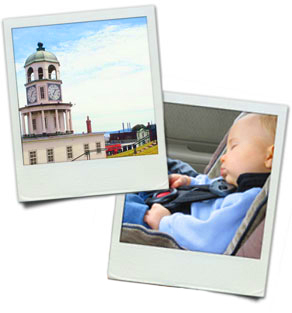 Looking for things to see and do with your Tiny Traveller while in Nova Scotia? Here’s a list to get you started on the fun! Baby equipment rentals in Italy. A children’s injury prevention program based at the IWK Hospital in Halifax.